February’s set of free games for Xbox Live Gold Members in will be Dead Island and Toy Soldiers: Cold War. 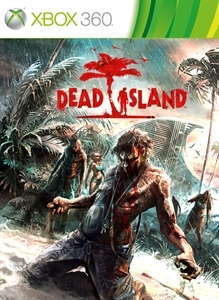 Starting Saturday (February 1st) Dead Island (Normally US $19.99) will be free for Xbox Live Gold members through February 15th . 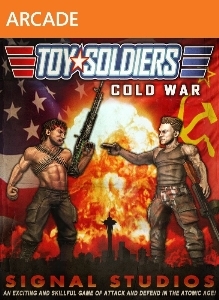 Then on February 16th, Xbox Live Gold Members can download Toy Soldiers: Cold War (Normally US $14.99) for free.